Working with the Director, Producer, and Production Designer we developed a series of posters and signs for Mr. Nebula’s Music Store, featuring the face of the actor, Chris D’Elia. 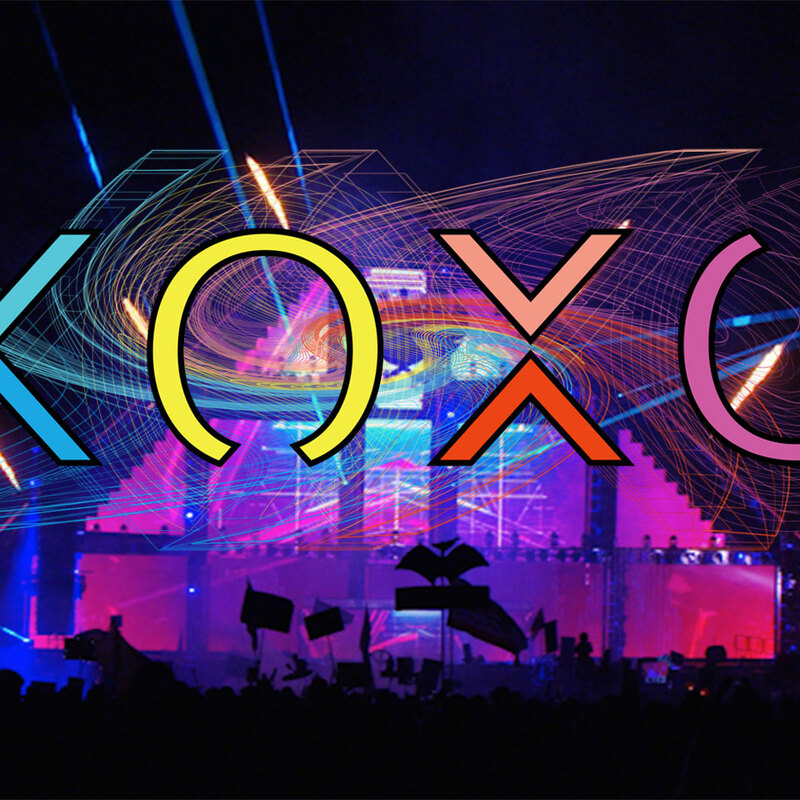 For the festival scenes they needed signage and a map, so we created a treatment for the XOXO Festival Branding. Inspired by the props, the production team asked us to create a high-fidelity festival schematic that they featured in the movie and promos. Also, we created a website for the festival that the lead actor Graham Phillips pulls up to find out that he’s in for the chance of a lifetime. It was a fun project that leveraged our extensive knowledge of music culture, festival branding, and information design to deliver high quality at a reasonable cost, quickly.